With just two weeks left in the 2018 high school football regular season multiple teams are not only looking for division titles, but perfect 9-0 seasons. In the MAC Red Chippewa Valley faces a tough test at Romeo. 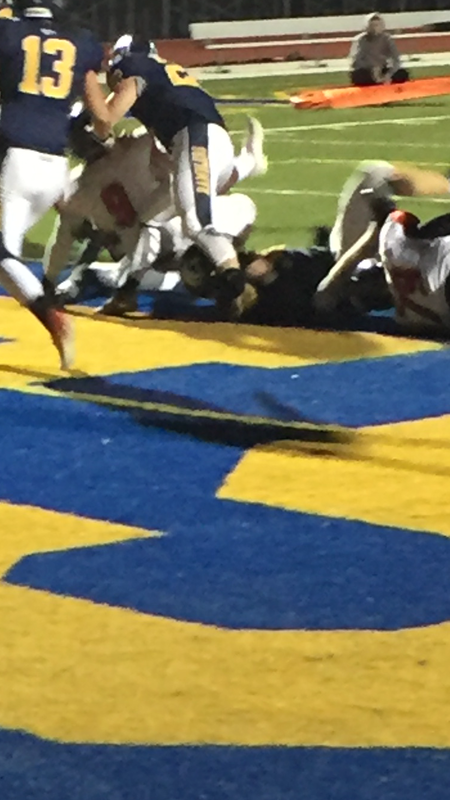 A victory and the Big Reds win the title outright, but a Bulldog win and they claim a share of the title. Dakota who defeated Romeo last week in double overtime can also claim a share with a victory against Eisenhower and a Romeo win over Chippewa Valley. The Big Reds close out the season next week against Utica. A huge matchup looms in the MAC Gold as undefeated W.W.Tower plays host to once beaten Lake Shore. The winner takes the division title. 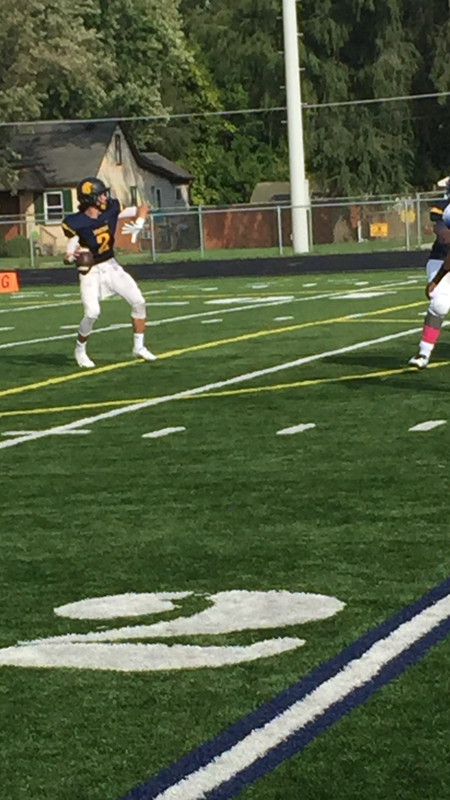 Grosse Pointe South battles arch rival Grosse Pointe North this Friday and then meets Romeo in a tough week nine crossover. 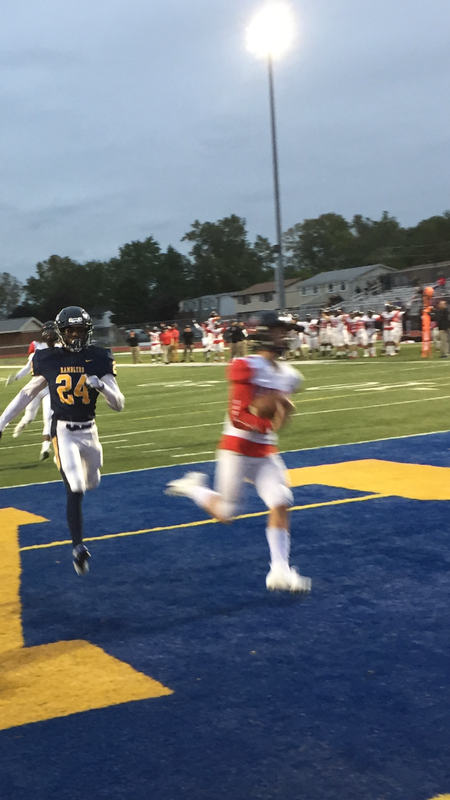 Madison who is also 7-0 plays at Clintondale and Lamphere where they should be heavy favorites to win both games and finish the year undefeated. Parkway Christian is favored to win in weeks eight and nine. This week they take on Southfield Christian. Michigan Collegiate should run the table, but after taking on Chandler Park in week eight they face a 5-2 Millington team to close out the season. The teams looking to finish with a perfect regular season all have a legitimate shot,but in some cases it won’t be easy. 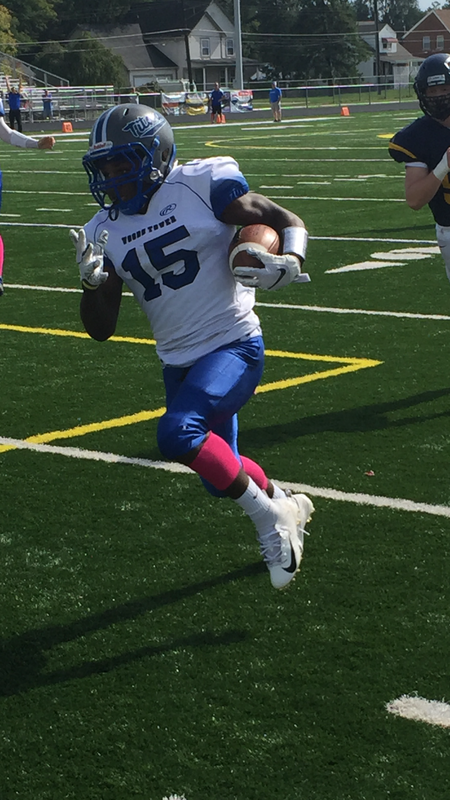 Warren Woods Tower Quarterback Matthew Bills ran up and down the field scoring six touchdowns as the Titans held off the Spartans 56-48. Four of Bills TD’s came in the first half, but the Spartans behind quarterback Colton Haberek (who would score a touchdown of his own) and then throw a 61 yard TD pass to Philip Brown cut a 21-0 Tower lead to 21-16. Bills then scored his fourth touchdown of the game putting the Titans up 28-16 at halftime. W.W.T. running back Henry Brown would start the second half scoring with a 69 yard burst for a touchdown putting the Titans up 35-16, but Fitzgerald would score the games next two touchdowns, one a three yard run by Jalen Crawford and another on a pass from Haberek to Matt Nesmitt cutting the lead to 35-32. With Tower ahead 42-40 Bills would score his sixth touchdown of the game with a 94 yard scamper and the Titans were ahead 49-40. 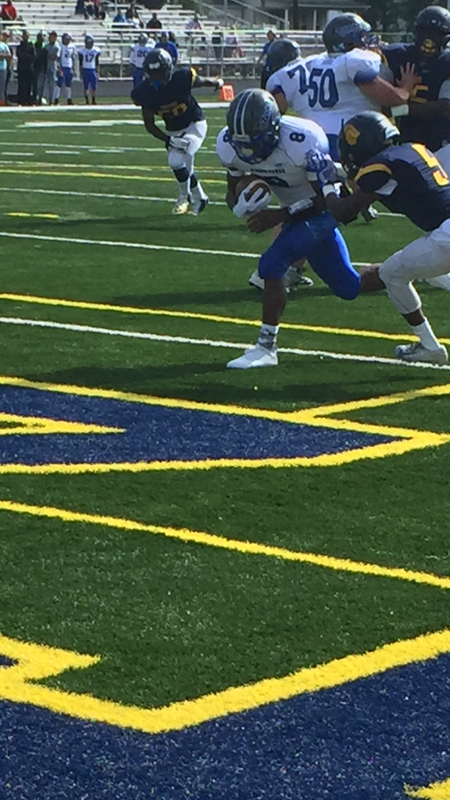 Then Omari Embree scored for the Titans making it 56-40. The Spartans weren’t done Chris Keys would add a TD and two point conversion with five minutes left, but the rally would fall short as the Titans would hang on and beat Fitzgerald to stay unbeaten at 7-0. Fitz drops to 3-4. Titans Head Coach Al Gulick said “this was as wild and crazy as a game that I’ve been in as a coach”. Nobody could get a stop,I give Fitzgerald a lot of credit they always play us tough, it’s a big rivalry” added Gulick. “Bills was under the weather with the flu, but the young man is sensational and played a great game” concluded Gulick. 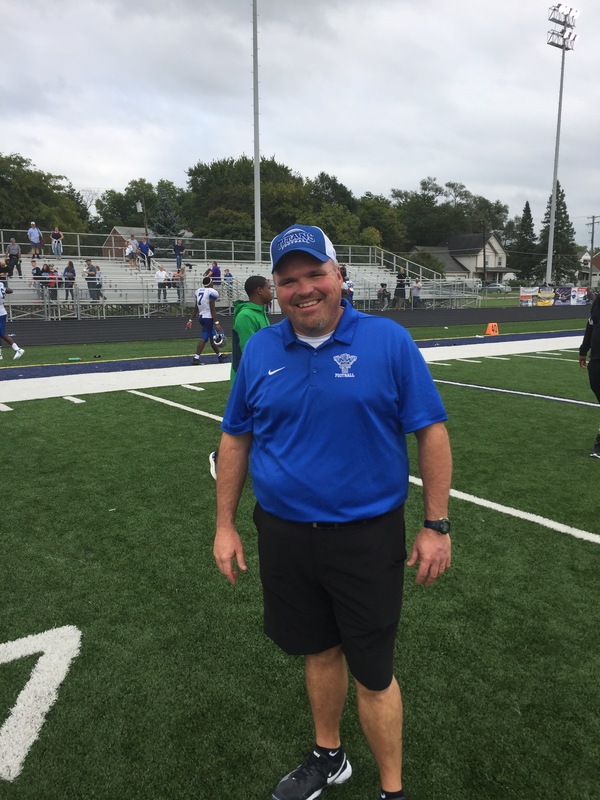 Spartan Head Coach Gary Skop could not agree more about the game stating “it was one heck of a battle and our kids should be proud at the way they hung in this game, they would not quit” concluded Skop. 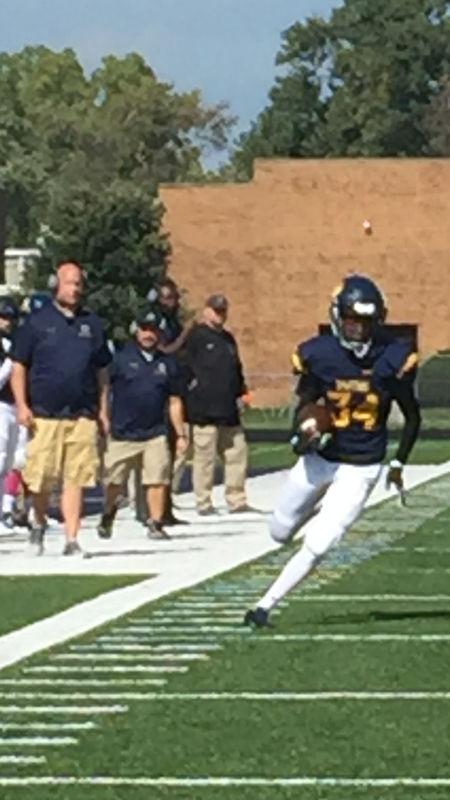 Daivon Lowman carried the ball 14 times for 207 yards and added three TD’s in leading the Panthers past the Ramblers 31-7. Quarterback Javon Osterhout ran for a score finishing the night with 110 yards rushing and adding 58 through the air. 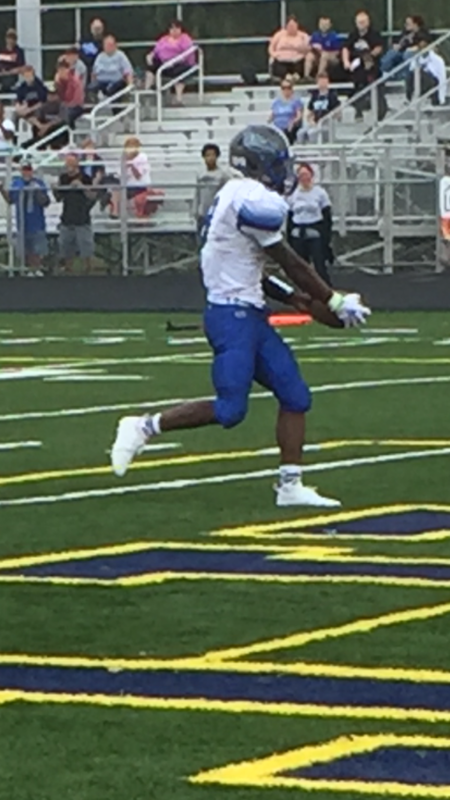 De’Andro Watts ran for a touchdown and had two interceptions and six tackles. 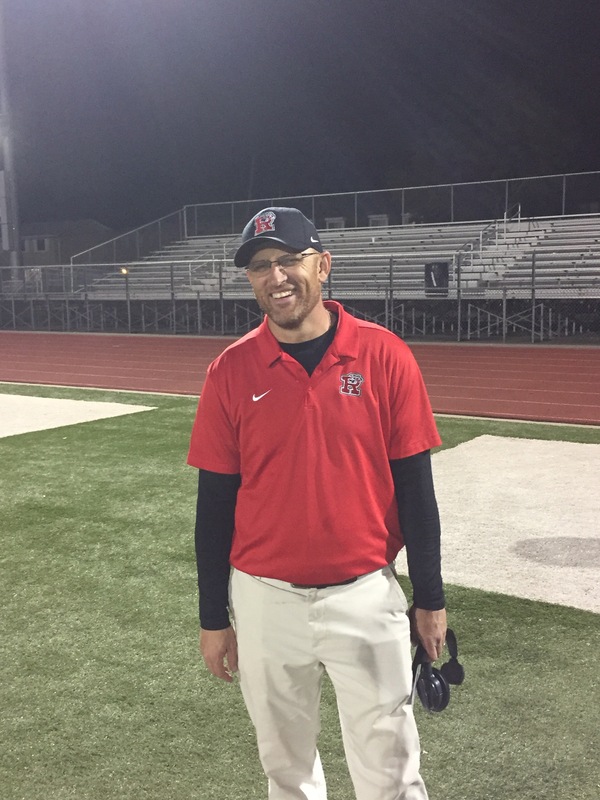 Head Coach Mike Mahar said ” we’re trying to improve every week and tonight was a big victory”.” I’m proud of our team”added Mahar. Roseville is now 5-2 and travels next week to Port Huron Northern for a MAC Blue Division Championship clash with the Huskies. “They are a solid team and it’s gonna be a tough battle ” concluded Mahar. Fraser is now o-7 on the season.